Our Egyptian cotton Twin XL sheet sets are among the best and softest which Egypt has to offer. 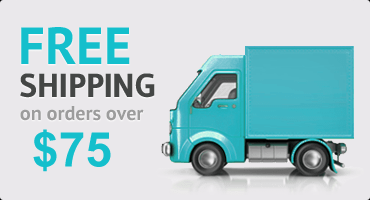 The Twin XL sheets are made for mattress with the width is 39" by 80" long, it's 5" longer than a standard Twin. Twin Extra long beds are very popular in college dorms. 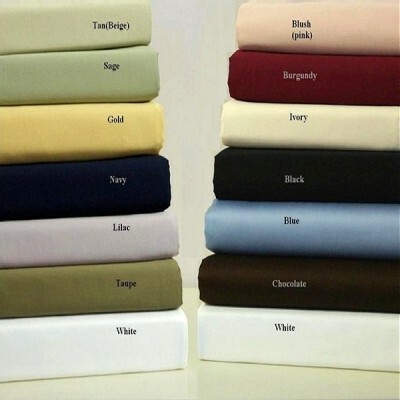 1-Twin XL Flat Sheet 70" x 102"
1-Twin XL Fitted sheet 39" x 80"